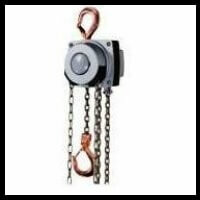 Any Lifting Hoist supplied Direct to you! ie - Push or powerpull, dual or single speed voltage. PLEASE NOTE: By contacting us via this website/contact form you consent to us contacting you via the details supplied here by you. We do NOT pass your details on to any third party. This is to comply with the GDPR regulations.